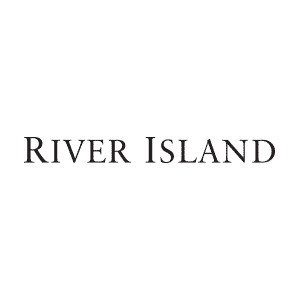 River Island, Cambridge will be selling a range of t-shirts, denim and bracelets in store to raise money for FTBC. 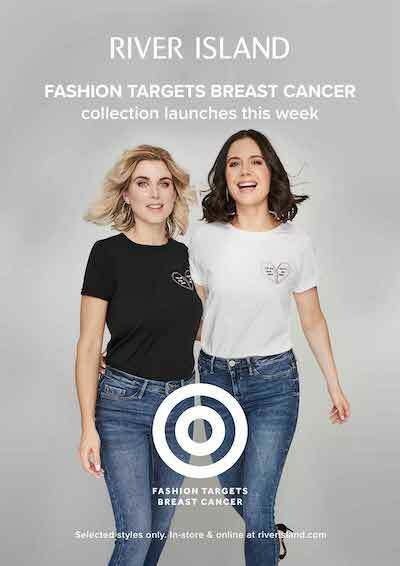 All money raised will help Breast Cancer Now to achieve their vision. That if we all act now, by 2050, everyone who develops breast cancer will live – and live well.